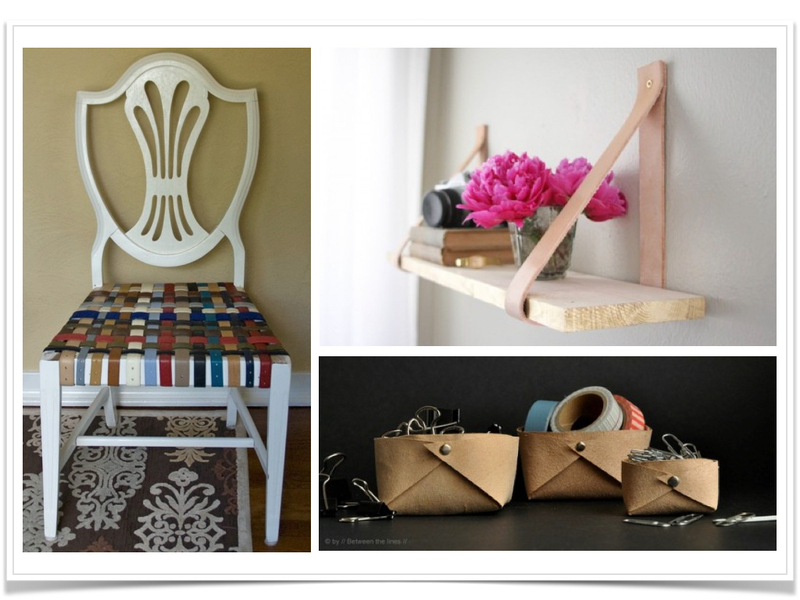 Check out this great post on creating wonderful decorations for your home using scrap leather. If you’ve ever wondered what to do with that old leather wallet, or the handbag you’ve completely worn out, perhaps you could recycle it into a nice decoration or turn it into a useful nicknack. They don’t need to be too fancy, yet can be surprisingly practical. So if you’re into leather crafting, or have some old leather items lying around unused, have a look and see if these ideas are for you.